The Gastric Mind Band Weight Loss For Teenagers treatment was developed to satisfy an ever growing interest and demand for our traditional Gastric Mind Band® product specifically from younger clients, often instigated following both the concern and interest of their parents. 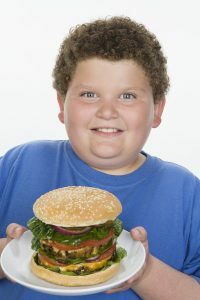 The problem of childhood obesity continues to gain worldwide publicity. It is said that obesity is among the easiest medical conditions to recognize but the most difficult to treat. Certainly at the Elite Clinic we can confirm that the treatment is often challenging, regardless of the age of the client. 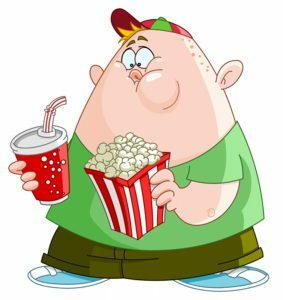 It is an accepted fact that overweight children are much more likely to become overweight adults, this fact highlights the importance of early intervention. The new, “Gastric Mind Band Weight Loss for Teenagers program” has already received positive interest from the media. A recent GMB press release, ‘Thigh Gaps & the Bikini Bridge’ highlighted our commitment to offering a safe, realistic solution for teenagers wishing to safely shed excess pounds. The GMB treatment provides a real, safe and permanent weight loss solution. In addition to the normal in-depth treatment which you can read more about in the ‘About GMB‘ section of this web site, Gastric Mind Band for teenagers also incorporates additional sections. For one of these additions we request that one of the teenager’s parents join them at the clinic for a portion of one of the sessions. Whilst a teenagers general health is of paramount importance, it is often, especially with female clients the case, that body image and fitting in with media perceptions piques the interest in the treatment. Issues around body image insecurity and levels of self-esteem are therefore also incorporated, along with the encouragement and benefits of adopting a healthy and active lifestyle. All of the normal components of the traditional Gastric Mind Band treatment sessions that you can read about in detail on this site are incorporated in to the program, with extra elements being added as required. The Total Cost of The Weight Loss For Teens Package is just £995. The Gastric Mind Band Treatment has been featured in the media and on television worldwide, visit the press section of the site to read a number of independent reviews.